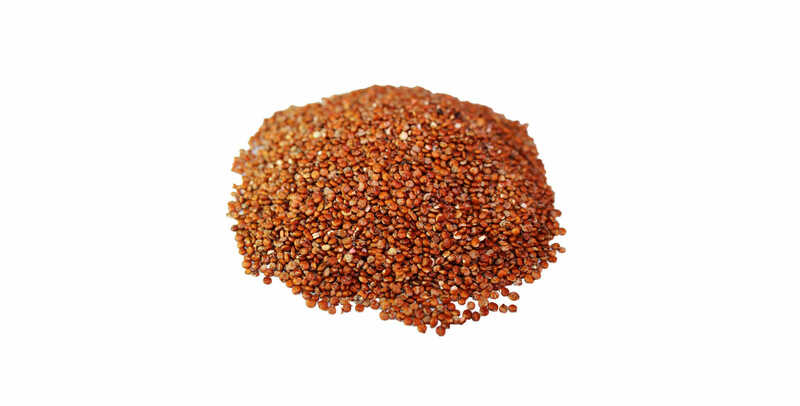 Red quinoa is a rare pasankalla and has a mild, sweet fluffy texture. It is also the crunchier and possesses more flavour than white quinoa but still as useful and versatile. The only comparison lies in the fact that red and black quinoa stays firmer after cooking than white ones. Everything else as far as nutrients are the same. Quinoa, the “mother grain,” is an extremely nutritious seed. It has a protein value that is extremely high (12-18%) and the protein it supplies is complete protein, meaning that it includes all nine essential amino acids. Because of this, it takes less quinoa protein to meet one’s protein need than wheat protein. Quinoa is easy to digest and naturally contains no gluten. 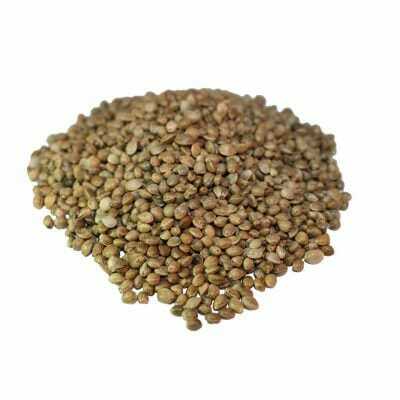 It is also a good source of dietary fibre, phosphorous, magnesium, and iron. Makes a great alternative to rice or couscous.